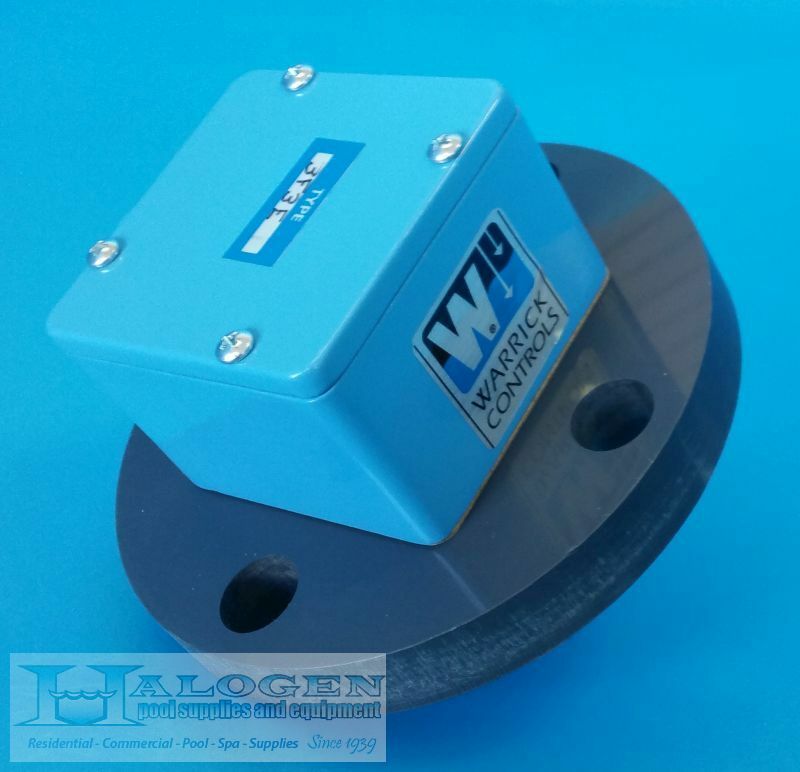 Warrick Automatic Water Level Control prevents vacuum filter overflow as well as expensive damage to equipment from low water situations. 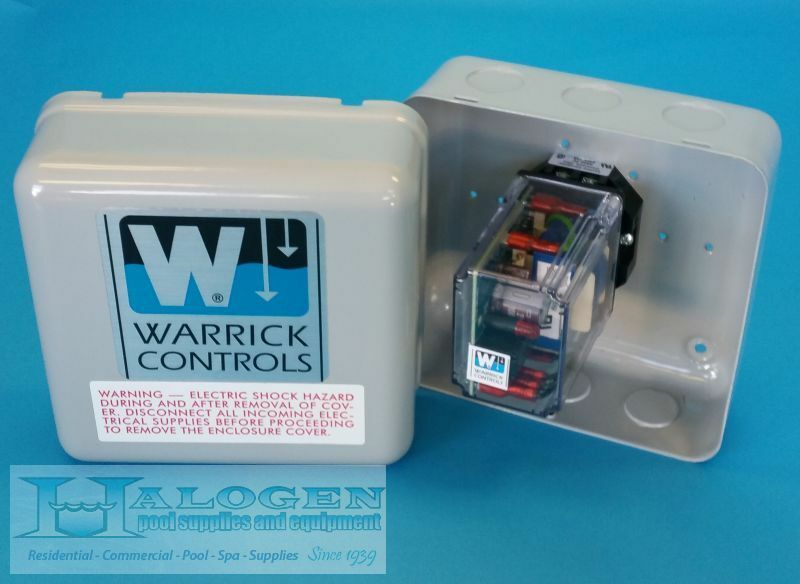 Warrick Automatic Water Level Control helps automate your make up water to the swimming pool. 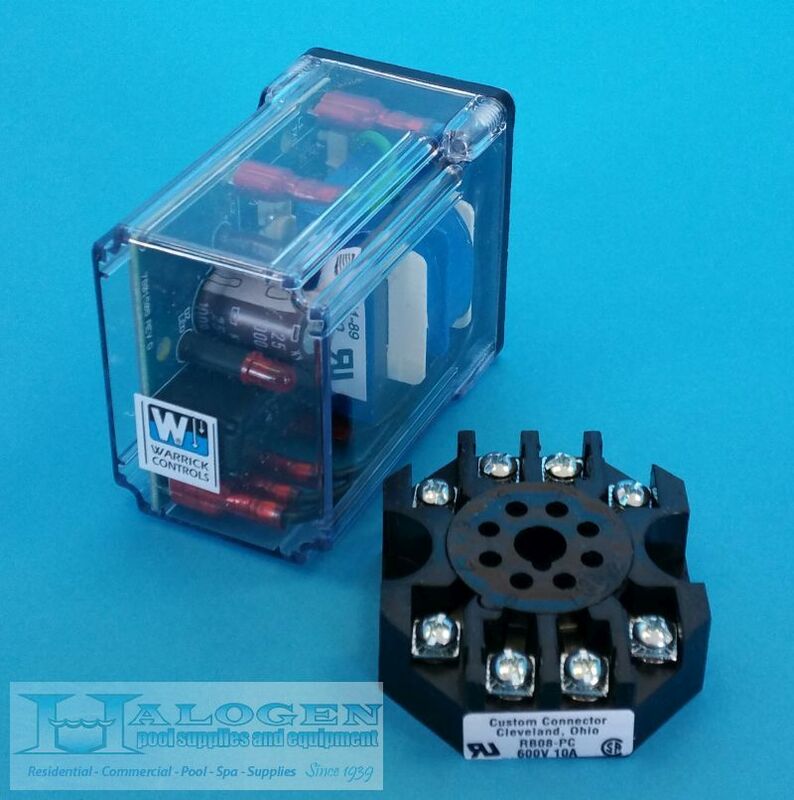 The Warrick solid state control is more reliable and less expensive than electro-mechanical units. 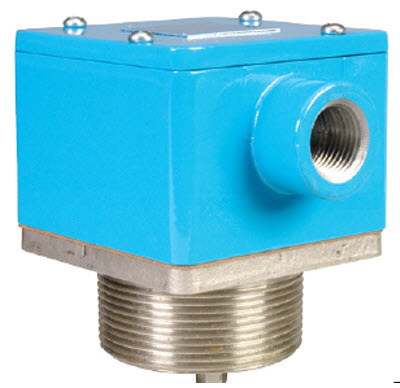 Electrode fittings are available with either 2″ pipe thread or 2″ standard pipe flange. 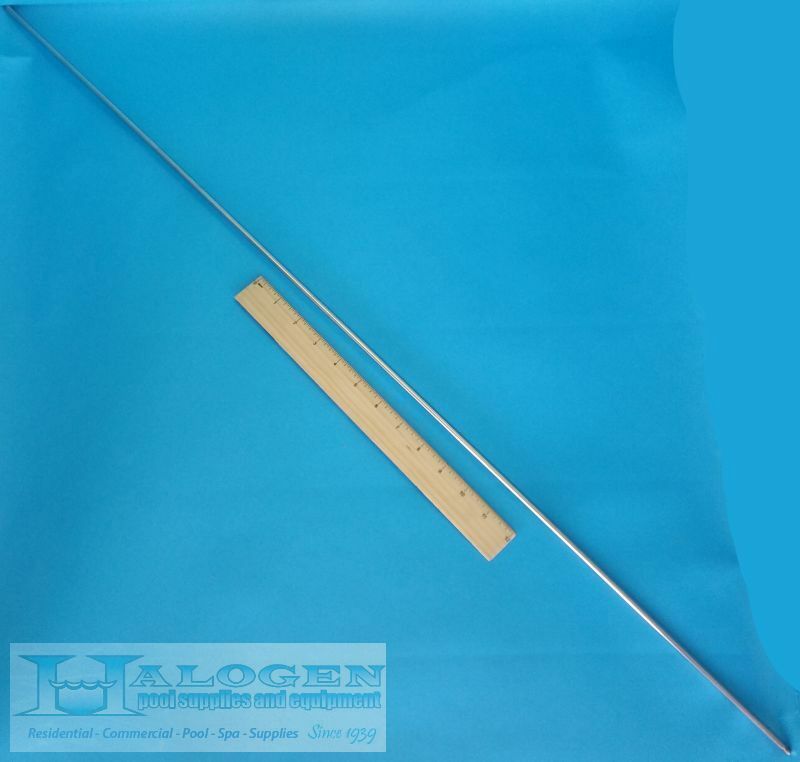 Electrode Rods’s are type 303 stainless steel.